Toyota IMC, since the beginning of 2018, launched Revo and Fortuner with new diesel engines for its customers in Pakistan. 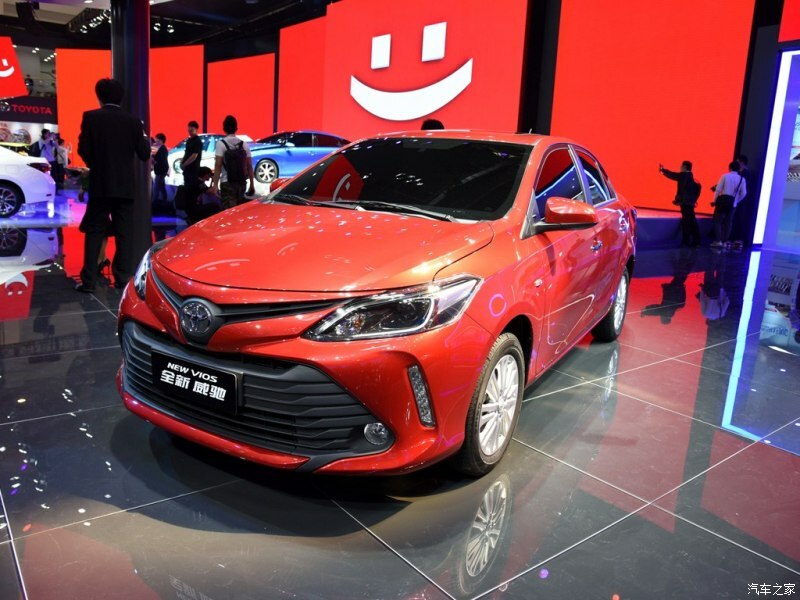 It also launched Toyota Rush and all-new Corolla XLi automatic and is also planning to invest millions in the auto industry in coming months in an aim to tackle new automakers. Sensing the entry of new automakers, the manufacturer is reshaping its vehicles’ lineup by adding new options. 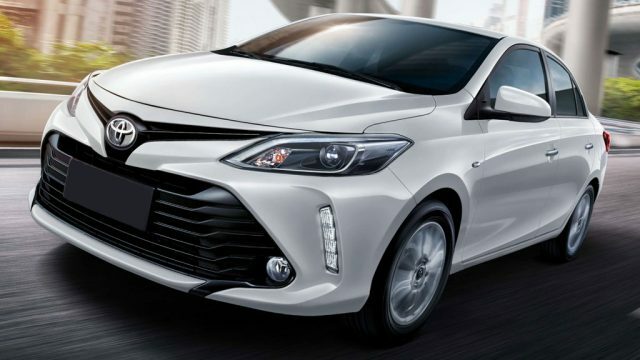 And now according to our credible source, the company might replace GLi with new Toyota Vios 2019. As per our source, the company is expected to launch the new vehicle in Q4 of 2019, at first, it was reported that the company will launch the new vehicle in Q1. Read Also: Toyota Vios 2018: What to expect! 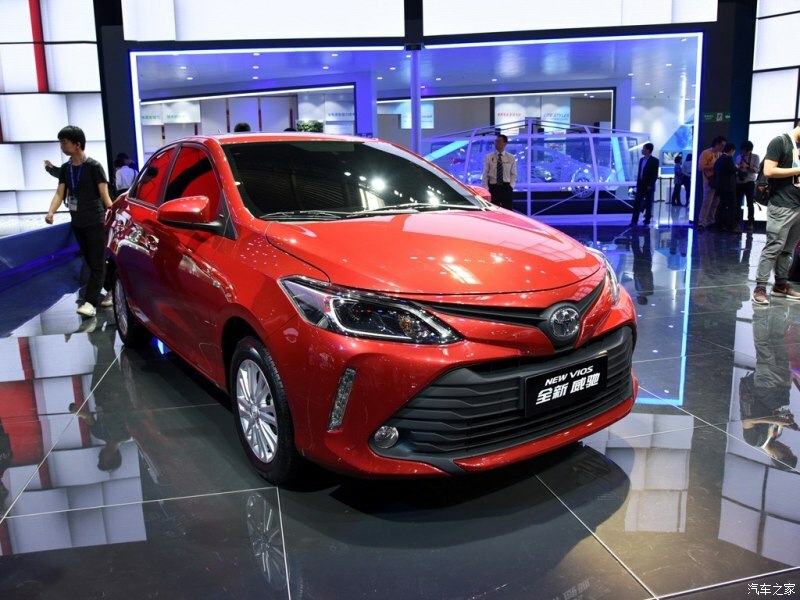 It is to be noted here that while speaking with PakWheels.com, one of the Toyota Vendor revealed that the company has given them the task to make Vios parts by November 2018. The vehicle is already available in different countries such as China and India. 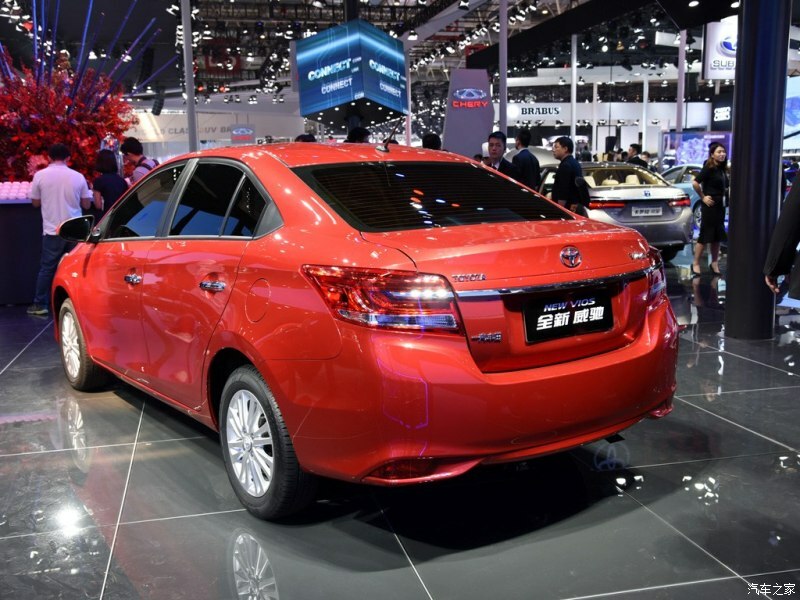 It is expected that, in Pakistan, Toyota Vios will be launched with 1.3 Liter DOHC 16 Valve with Dual VVT-i engine mated to either a manual or auto transmission. Aside from 2019 Toyota Vios, Pak Suzuki is also expected to launch Alto 2019 with a 660cc engine. 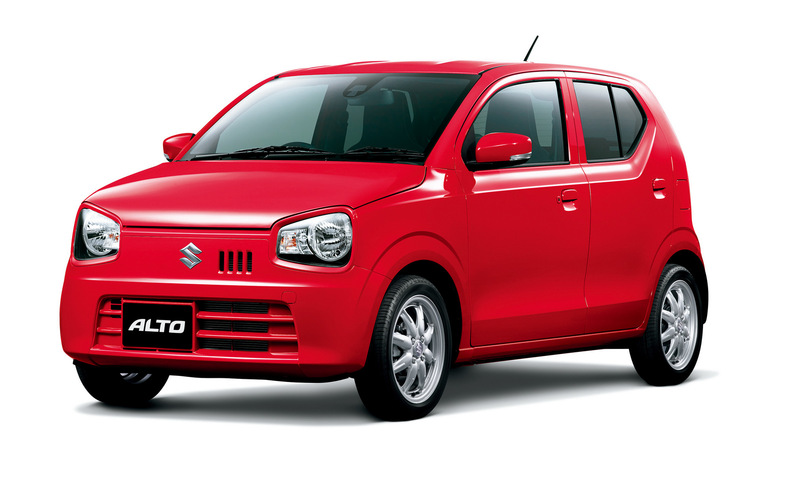 The new Suzuki Alto is predicted to go on sale in the Q1 of 2019. According to the rumours from within the company, Suzuki has already developed around 25 units of the new Alto 2019 for testing, and another 20 to 25 units are being assembled for display purposes. 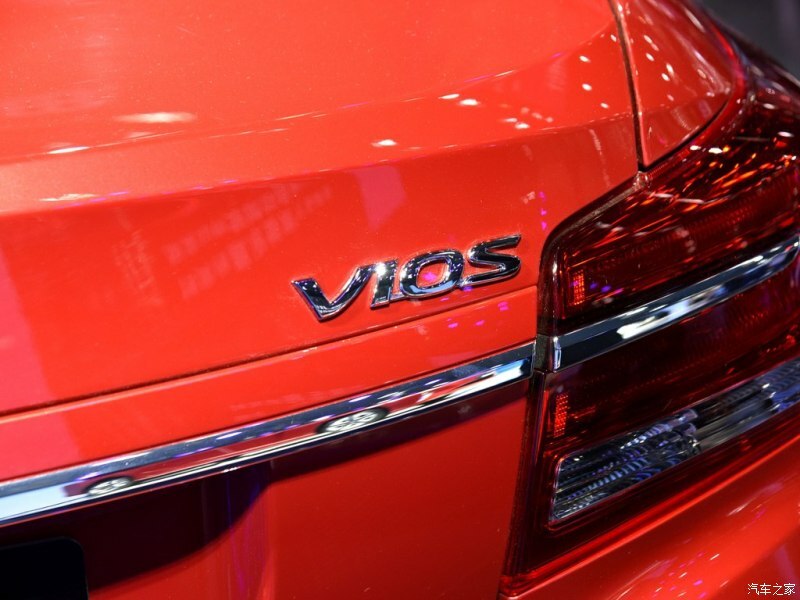 Well, Vios was almost ready for reveal but due to increased currency exchange rates in last few months , its completely impossible to launch a new vehicle by IMC at the desired price point. The cost of manufacturing gone high and that's the reason the car is on hold for now. as almost ready for reveal but due to increased currency exchange rates in last few months , its completely impossible to launch a new vehicle by IMC at the desired price point. The cost of manufacturing gone high and that's the reason the car is on hold for now. IMC is a profit khor pathetic company with no concern for the public. The prices charged in Pakistan even for base models are horrendous compared to what Toyota charges in the west. Though I can purchase new ones, I have boycotted these pathetically priced cars. I prefer used imported cars to these crappy cars. 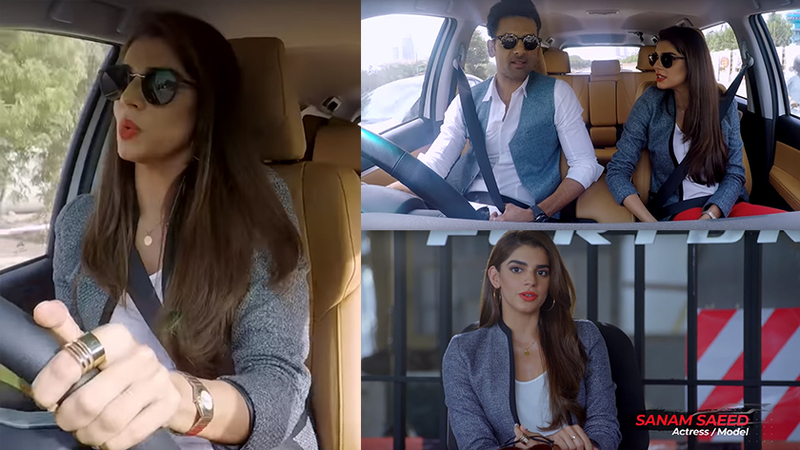 These profit khor car trios in Pakistan should shape up or ship the hell out. 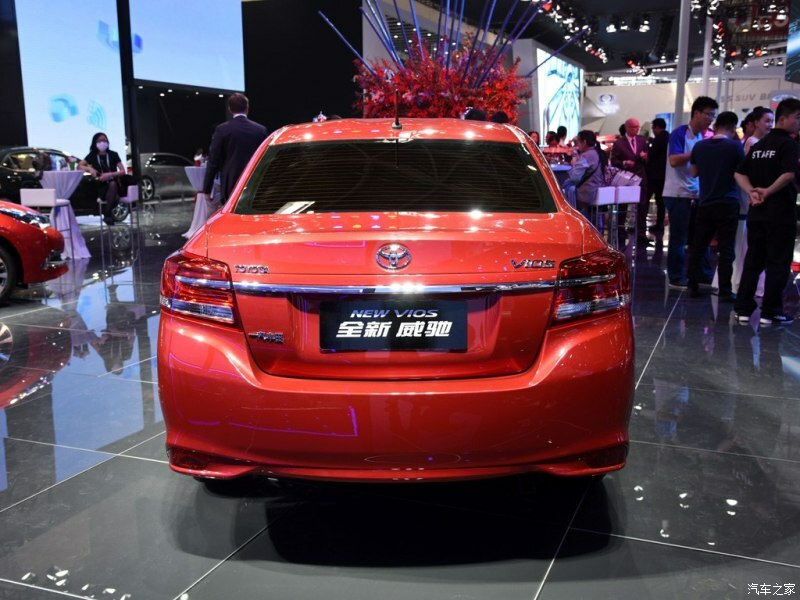 Definitely it won't have airbags and other goodies present in international Vios. Features-ripped-off version.